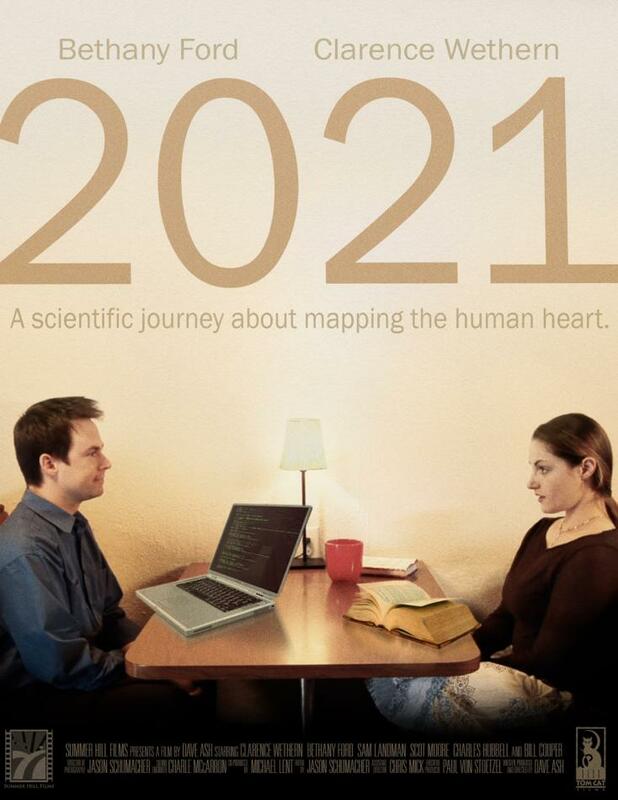 John Cooper is a computer programming genius who starts working on a project to reverse engineer human intelligence using a map of the human genome. John becomes increasingly disillusioned and severely depressed as he begins to question any possible meaning of human thoughts and emotions that can be replicated on computer software. On the verge of a mental breakdown, he meets Emily-a shy, bohemian novelist that is unable to find emotional sustenance outside of the world of her own writing. This is the story of two lost souls searching for a shadow of love in an increasingly alienating modern world.